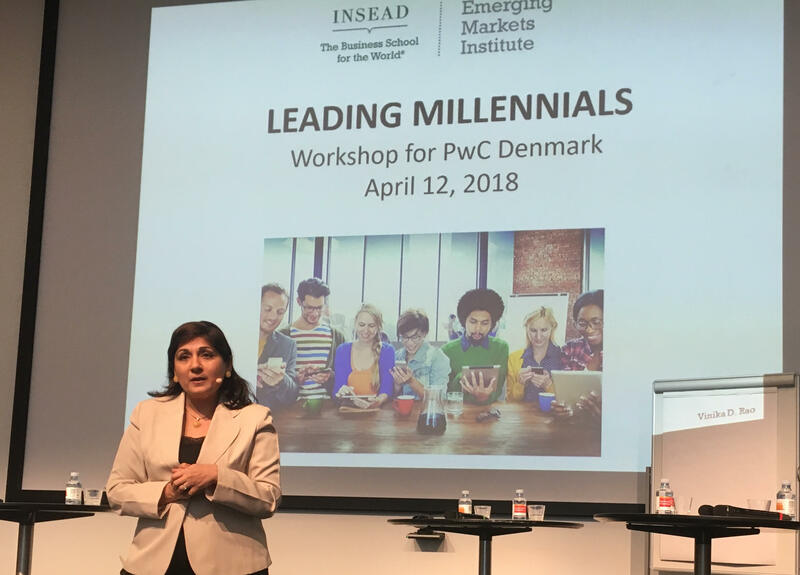 Executive Director Vinika Rao, INSEAD Singapore, presented recent studies about “Young Talents” at PwCs CxO conference in Copenhagen 12 April 2018. Sandeep Sander, CEO, SanderMap joined the panel. Employability / LifeLong Learning is useful to attract, retain and develop Young Talent! SanderMap offers a SaaS solution, useful for large organisations, SMEs, start-ups and the public sector.